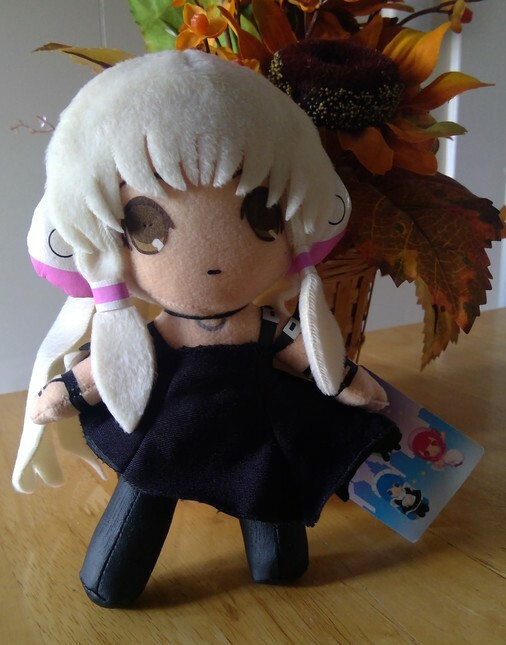 Chobits Freya Black Dress Outfit UFO Plush Banpresto 2002 - Figurines & Plush - Anime Market: Buy and Sell Manga, Anime and More! Only been in storage and never displayed. 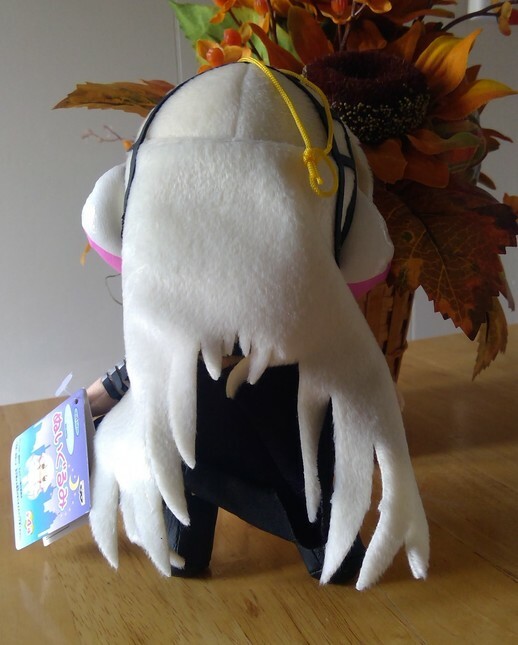 Plush measures approximately 8 inches tall. Great condition with tags! Sold as is!